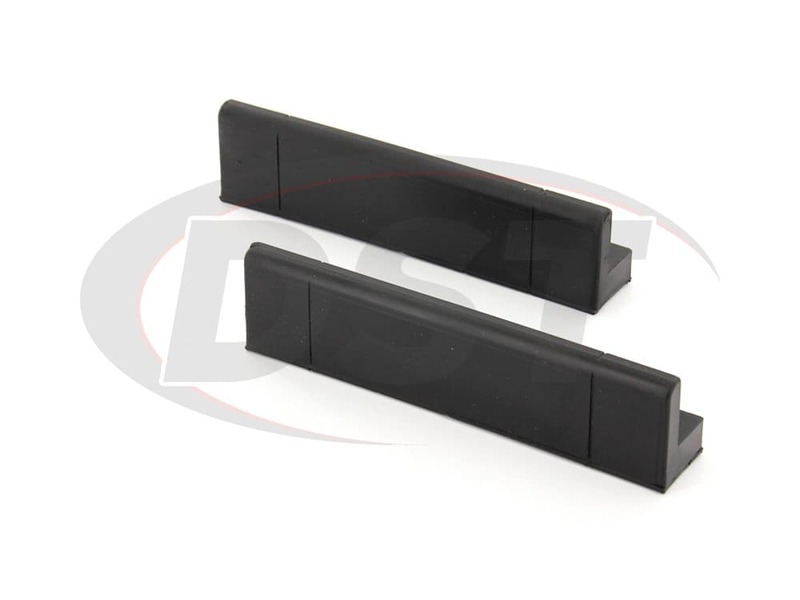 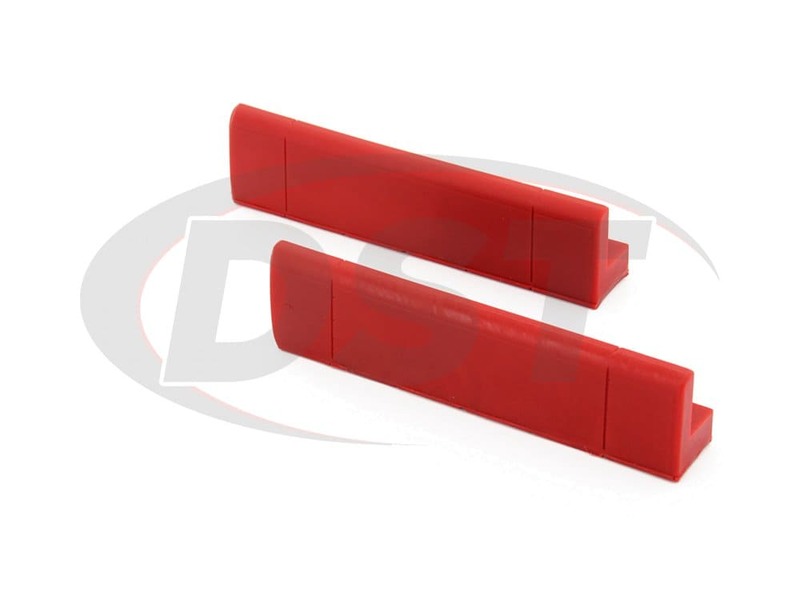 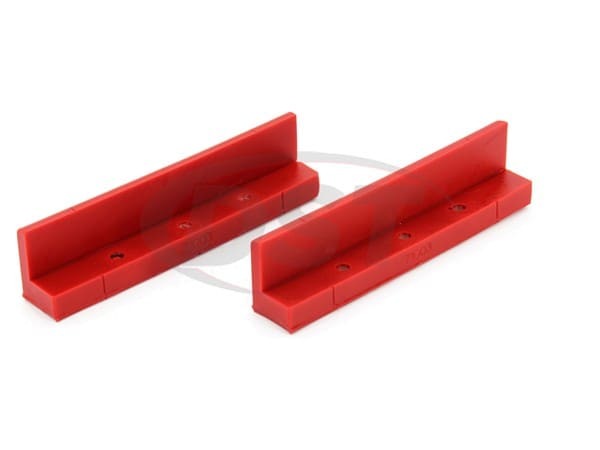 Unique Polyurethane vise pads designed to prevent damage to parts and projects that are clamped into a vise. 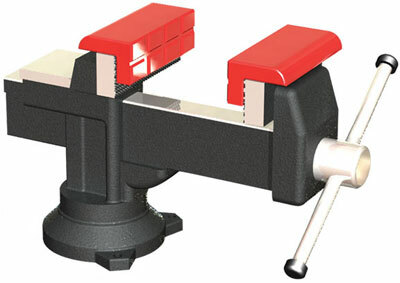 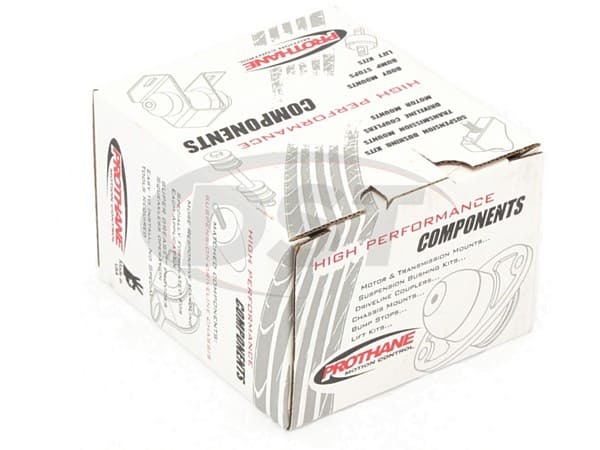 Prothane vise pads convert and vise into a soft jaw vise. 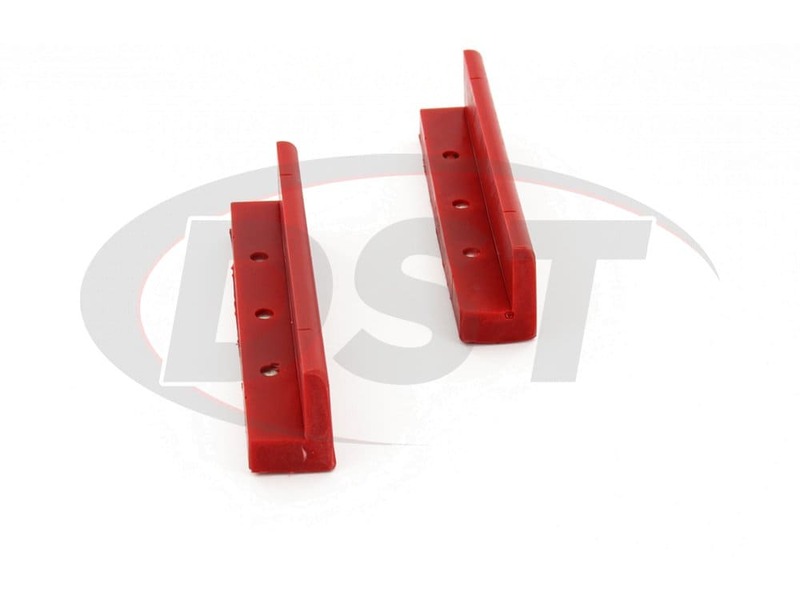 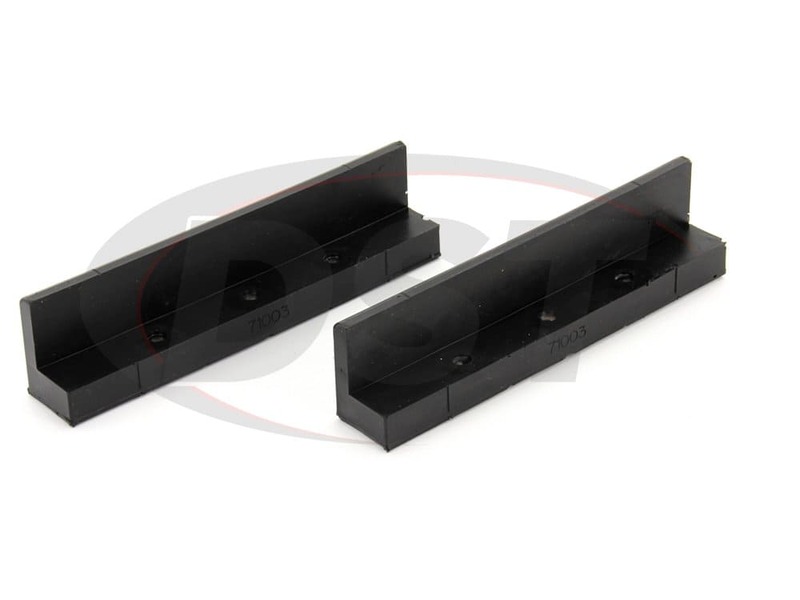 Embedded with magnets, these vise pads will stay in place but can be removed in an instant when they are no longer needed.